This updated end unit townhouse style condo in the Rockwood Village Condominiums boasts an easy living open floor plan and lots of updates including newer furnace, water heater, siding, dbl paned vinyl windows, paint, and the list goes on. The main levels boasts living room, dining area, kitchen, half bath and has quality laminate wide board floors, crown molding, gas line and chimney in place for easy install fireplace. Master bedroom has huge closets for storage, continental bathroom, laundry, second bedroom and wall to wall carpets. 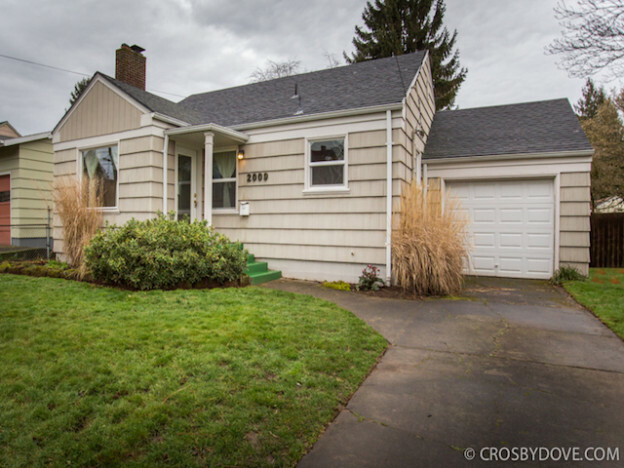 Easy I-84 access, 1 car garage plus additional spot. HOA covers everything but gas and electric, shared facilities too many to count. All appliances (Except second freezer) included. 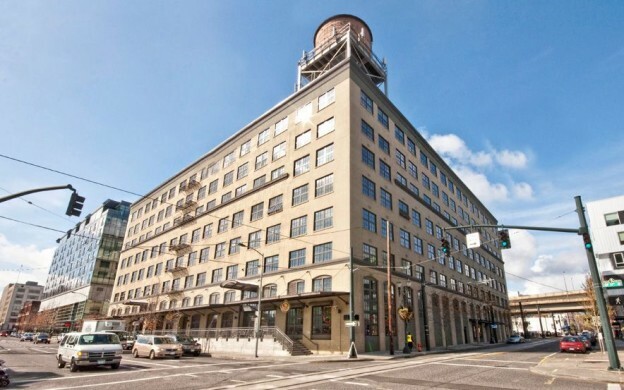 This entry was posted in Listing and tagged 2 bedroom, condo, just listed, laura wood, laurie gilmer, Portland, think real estate on March 6, 2015 by lgilmer. 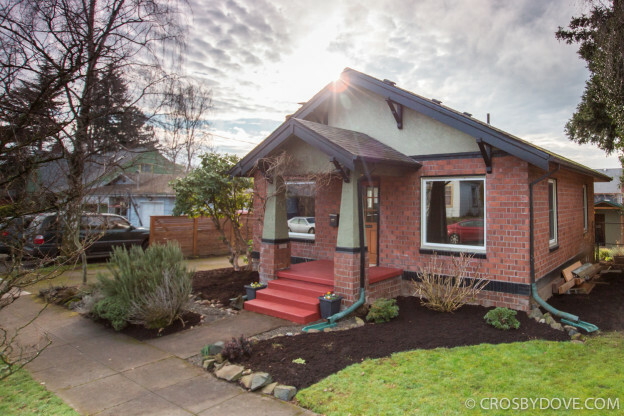 Just Listed – Fantastic Dekum 40′s Cottage! kitchen plus updated windows, kitchen, bath and newer roof and furnace. the fun on Killingsworth and Alberta. 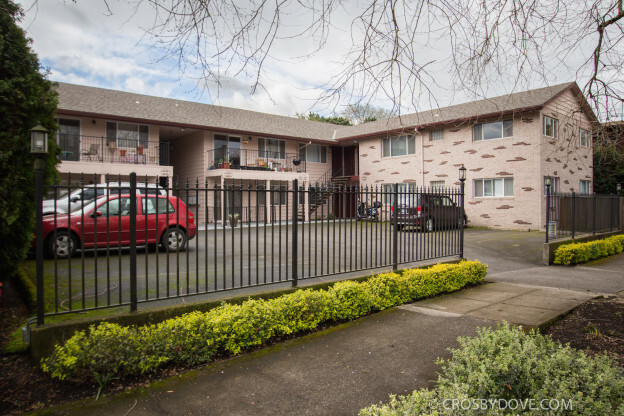 This entry was posted in Listing and tagged 2 bedroom, dekum, just listed, laura wood, laurie gilmer, n portland, ne portland, Portland, think real estate, woodlawn on February 10, 2015 by lgilmer. 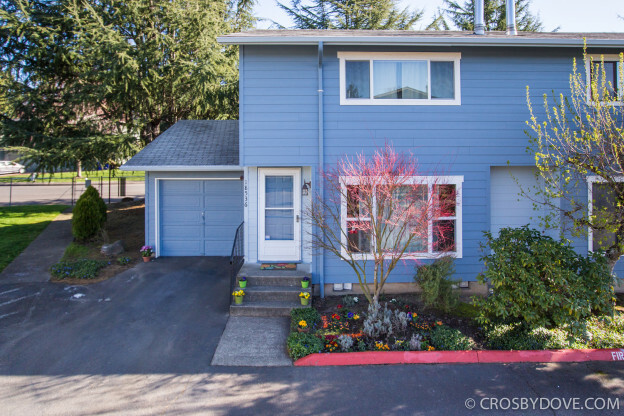 This freshly updated 2nd story condo boasts new maple floors, new carpet, fresh paint, and newer vinyl windows which let in tons of natural lighting. Featuring an open floor plan, the large living room opens up to a sizable dining area and kitchen with stainless steel appliances. The condo has a master bedroom with a walk in closet, extra storage in the hallway, full bath, second bedroom, washer/dryer and exterior storage unit. Unbelievable location, great schools, all appliances included! 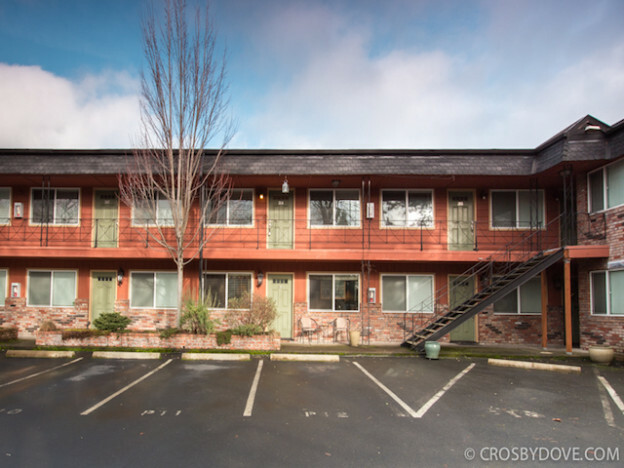 This entry was posted in Listing and tagged 1 bathroom, 2 bedroom, condo, just listed, laurie gilmer, listing, listing agent, ne portland, Portland, think real estate on January 20, 2015 by lgilmer.